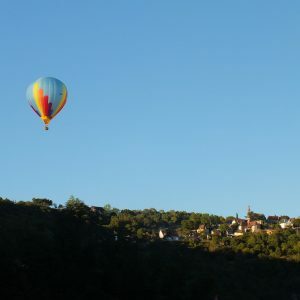 What happened to me posting pictures of France during the summer? 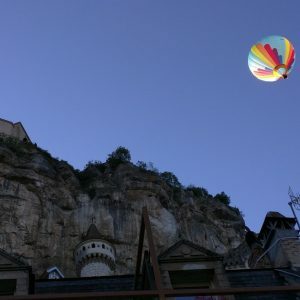 Well, life happened, and being busy with my Japan blogs, and Inktober too. 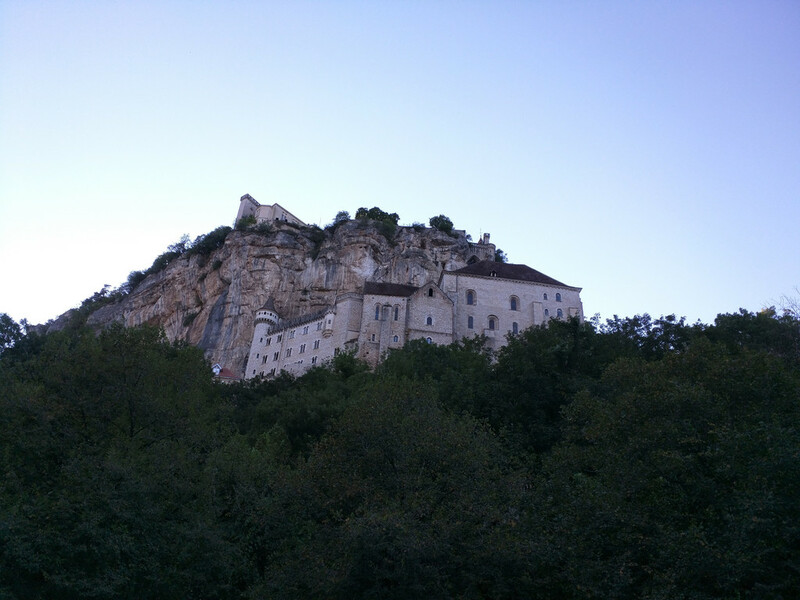 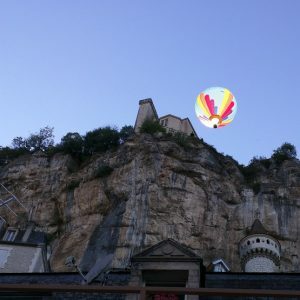 Rocamadour, despite being a bit too touristic in Summer, is one of my favorite places in France for a bunch of reasons. 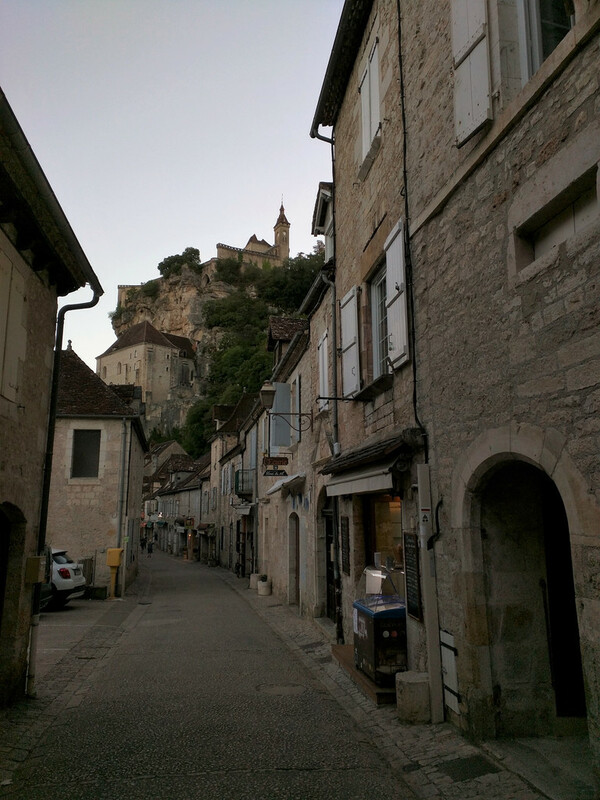 One of them is that there are few other places where you really feel like you’re going back in time when you wander around the small town. 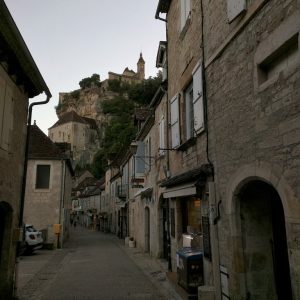 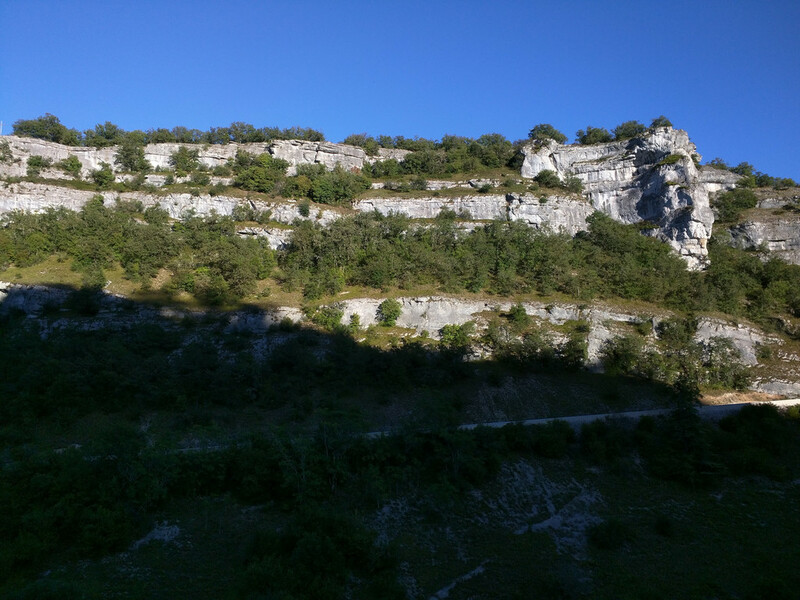 There are many places charged with history in the world, but few like Rocamadour where you really get a glimpse of the Middle Ages like nowhere else. 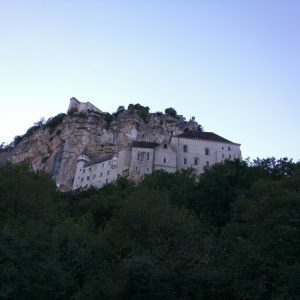 Unfortunately, I didn’t take many pictures that day as we stayed barely an hour. 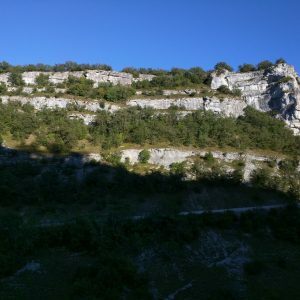 I just had to stop for at least a little while, as I hadn’t been since 2010, and we were just in the area. 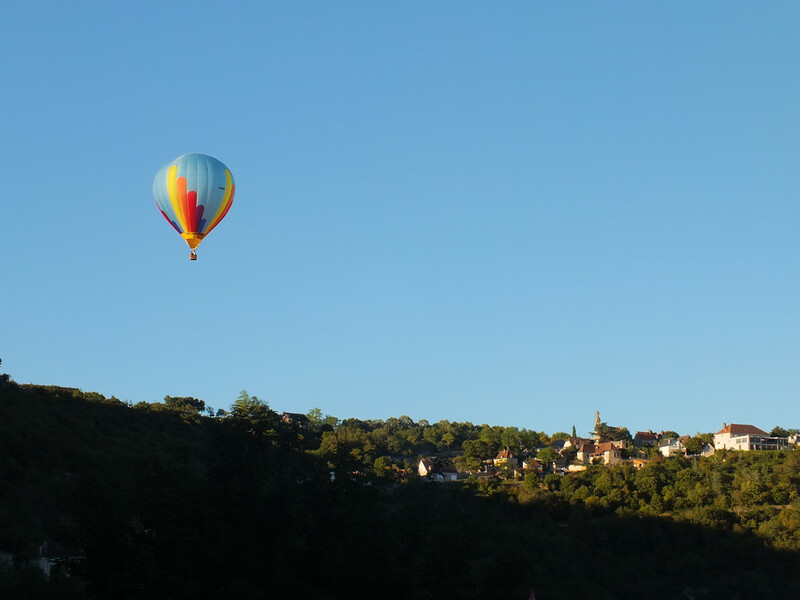 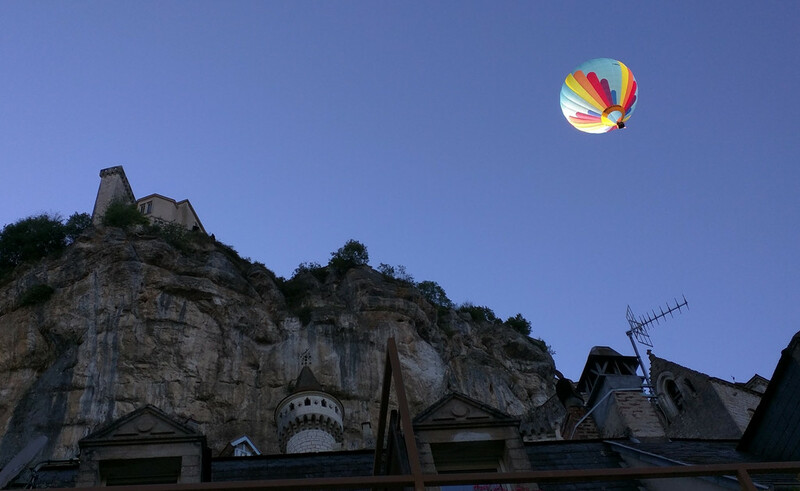 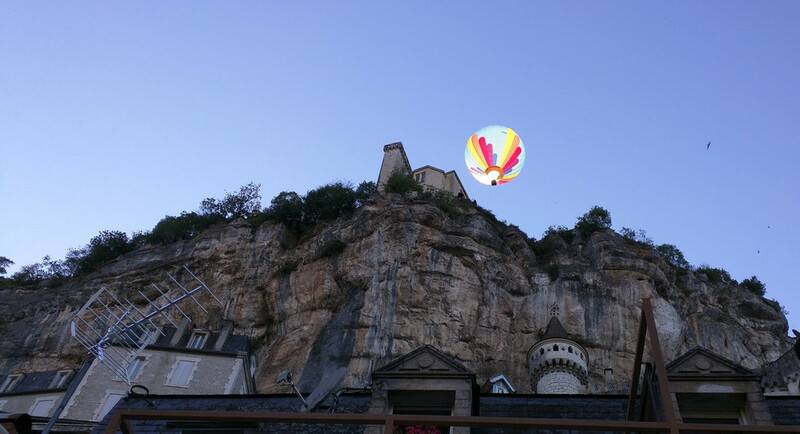 Also, Rocamadour is quite popular with hot air balloons for some reason (some reason that must be that the view is beyond amazing, this part of France, really is the most beautiful in my opinion), and that day one decided to fly right over us as we were having dinner.